This entry was posted in Gardening and tagged sage, shrubs on May 15, 2015 by Julie Riebe. This entry was posted in Gardening and tagged dirt, shrubs, soil on March 15, 2015 by Julie Riebe. 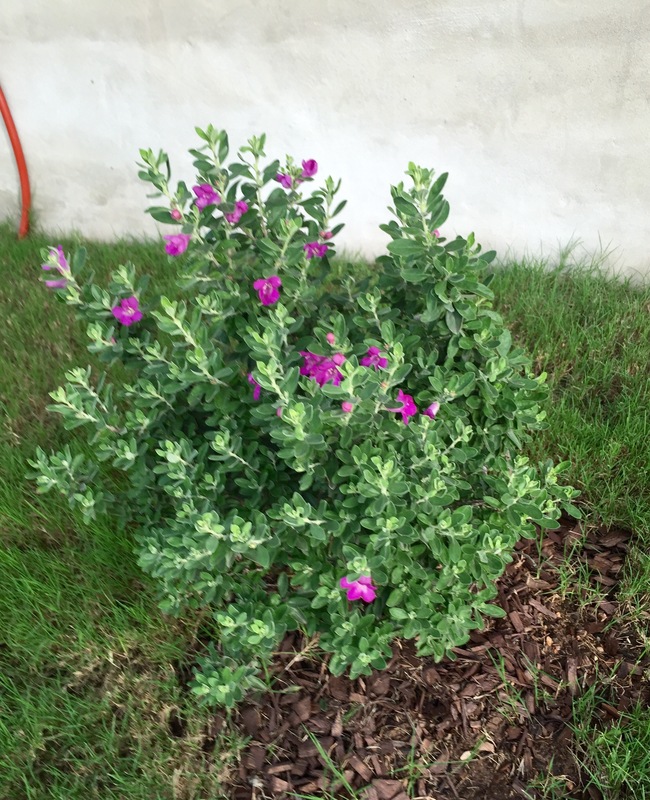 This entry was posted in Gardening and tagged crape myrtle, sage, shrubs on February 22, 2015 by Julie Riebe. 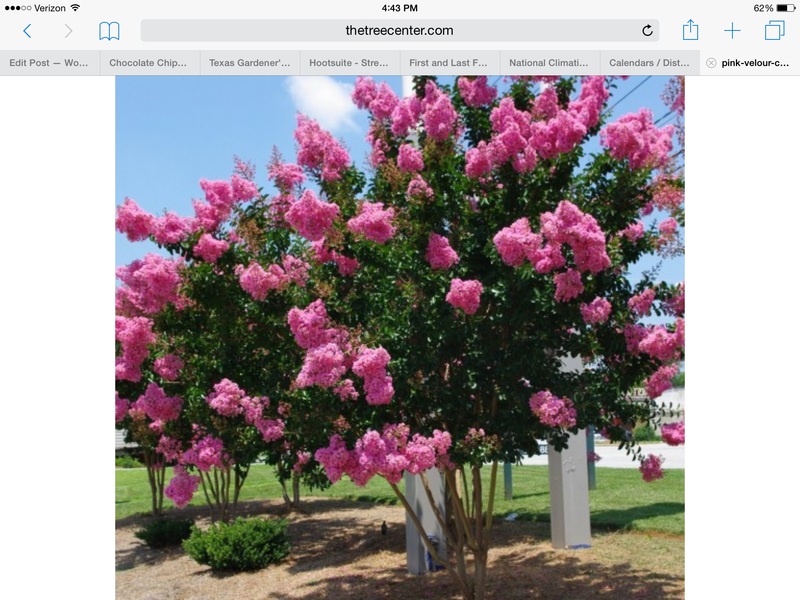 2015_Day 32: Why are there so many crape myrtle varieties? This entry was posted in Gardening and tagged flowers, shrubs, tomatoes, trees on February 1, 2015 by Julie Riebe.